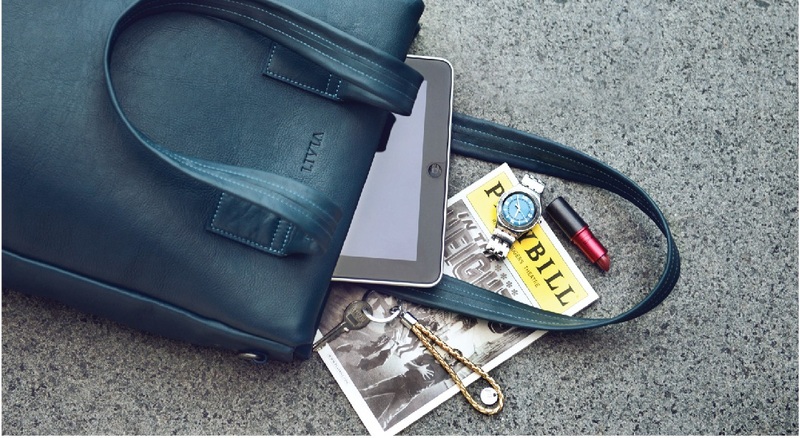 Viari bags are crafted from the finest leather that age beautifully over time. 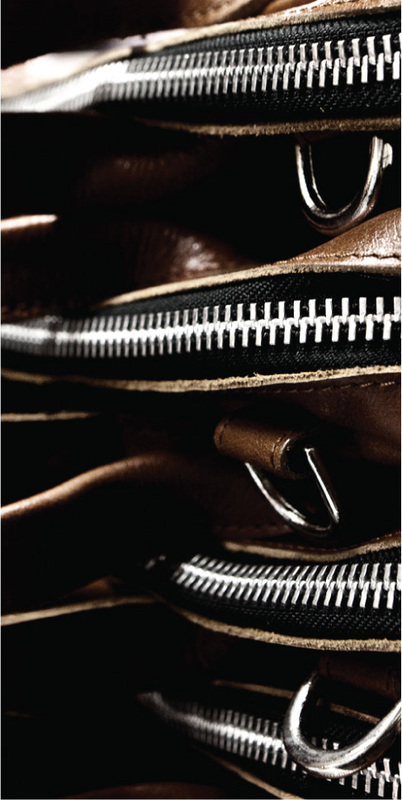 The best leather is as enduring as a fine old wine, and as deserving of love and attention. Here's how to look after your Viari as it matures gracefully over the years. gets a bit of sunlight. •	If your Viari gets dirty, wipe it clean with a damp cloth. heat could warp the leather. to breathe. Ventilation will keep the mildew away. the surface. That should do the trick! Imported from Italy, our veg tanned leather is crafted using Viari’s unique design sensibility. During vegetable tanning, we use natural tannins that are as friendly to the Earth as they are to the leather. 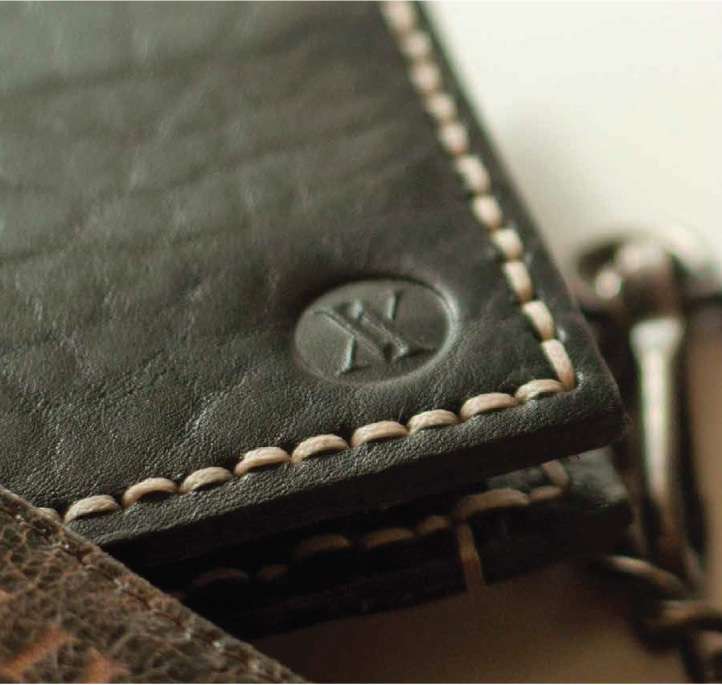 Our veg tanned leather has passed through the hands of our most skilled craftsman. It takes several weeks of being immersed in natural tannins before you get the fine, richly coloured tanned leather. If you observe closely, you’ll see how your veg tanned Viari transforms beautifully with time.